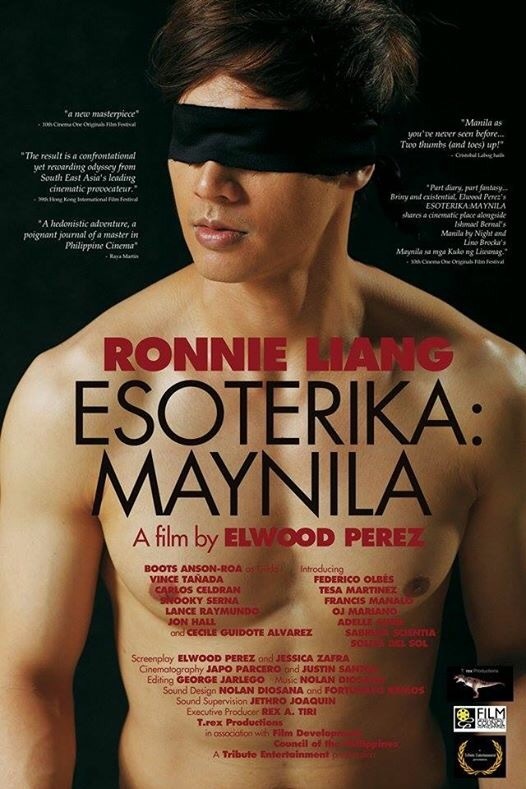 ESOTERIKA Maynila was Directed by Elwood Perez who is also an awardee for Lifetime Achievement Award. Produced by Rex Tiri of Trex Entertainment Productions. 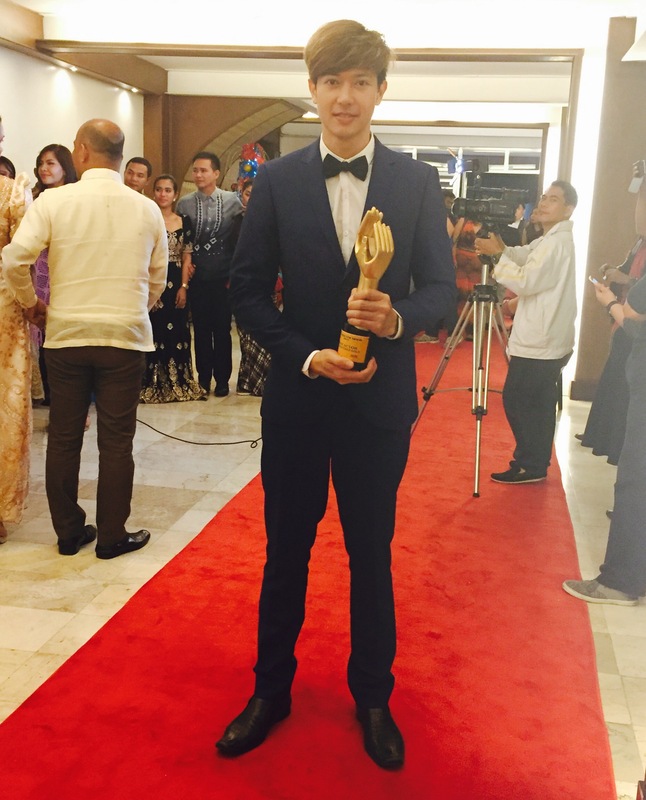 The said movie won Pagka Pantay-pantay ng Kasarian Award, PinakaPasadong Istorya & PinakaPasadong Tunog. 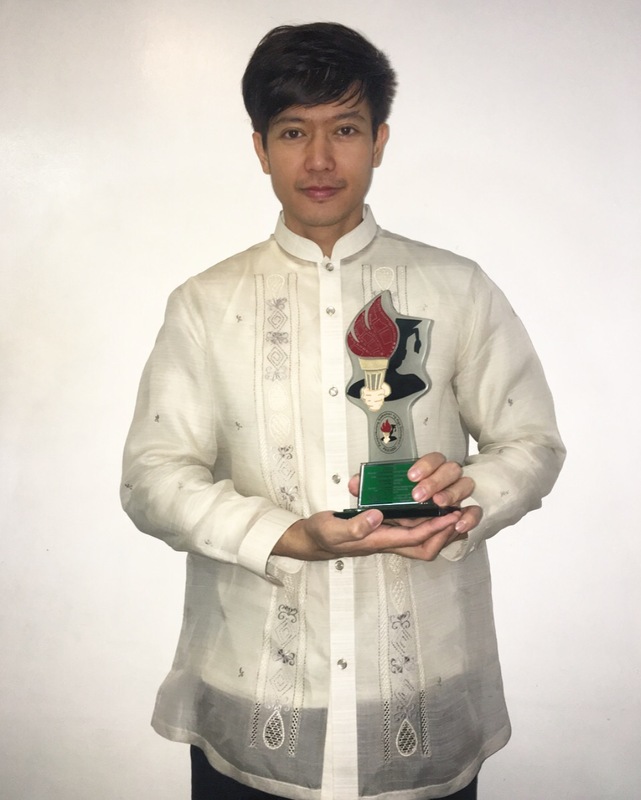 Ronnie Liang recently got his first Best Actor Award from Aliw Awards for BituingWalangNingningTheMusical and he won Best Actor in a featured role. 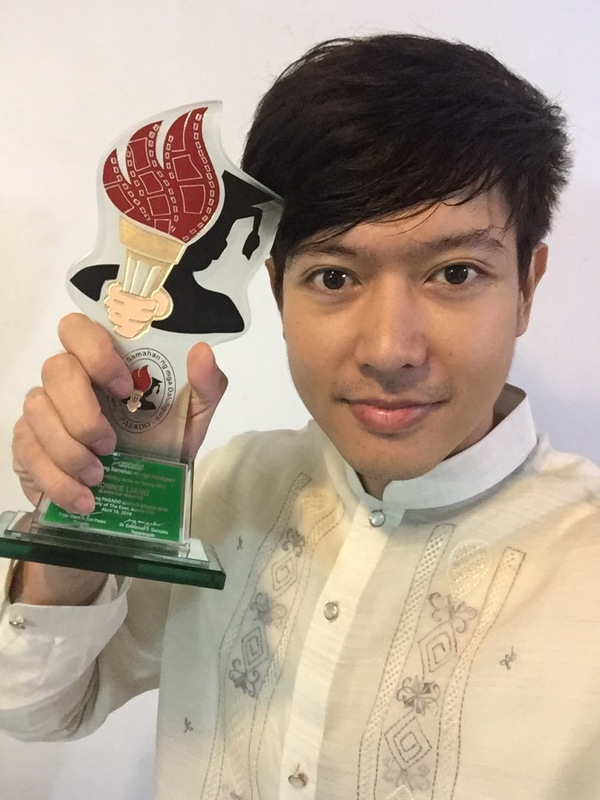 RonnieLiang with his Best Actor (in a featured role) Trophy from Aliw awards. Ronnie Liang’s 5th album is also in the making and it will be released soon not only here in the Philippines but also in Malaysia, Indonesia & Singapore. He will be Recording 7 malay (bahasa) songs 1 English and 1 Tagalog. He had recorded 2 songs already. The Malaysian Composer/Producer name Julfekar of Julfekar Music would be his Producer and Viva Records would be the Distribution Label here in the Philippines. Ronnie Liang will fly to Malaysia Soon to Record the last remaining malay songs.